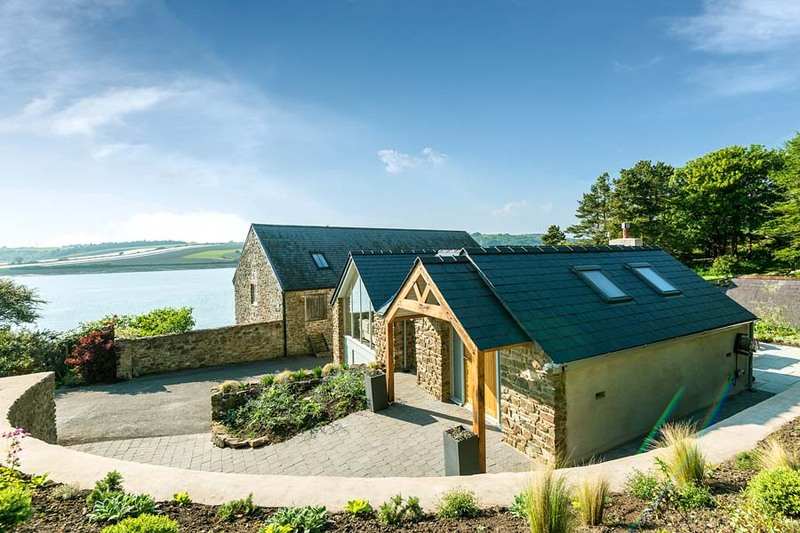 holiday cottage alongside its incredible scenic views. 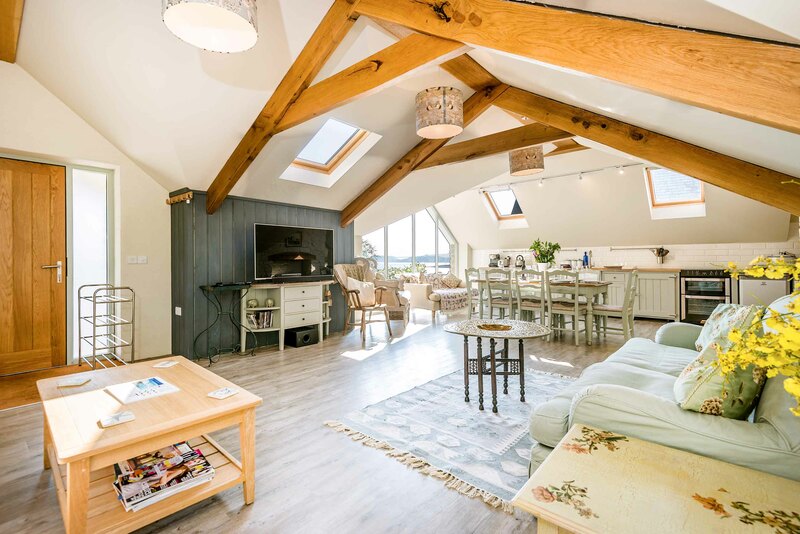 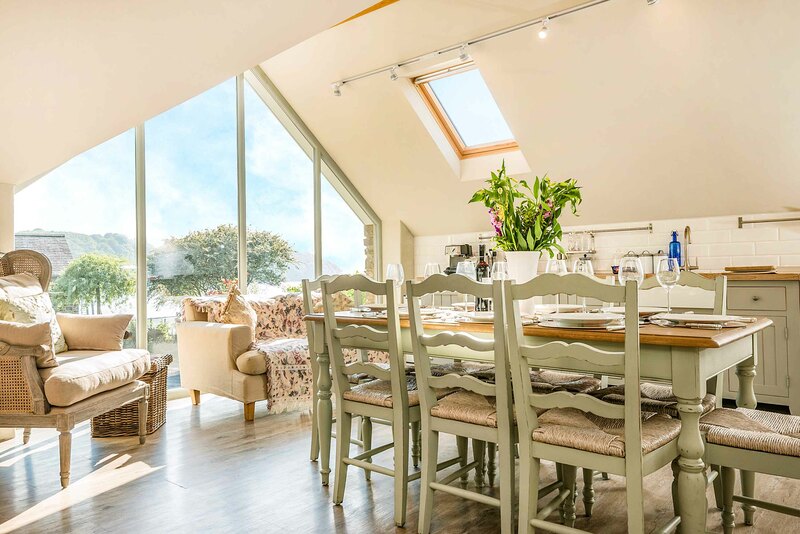 Leeward Cottage is a beautifully renovated, detached stone cottage located right on the Cleddau estuary in South Wales. 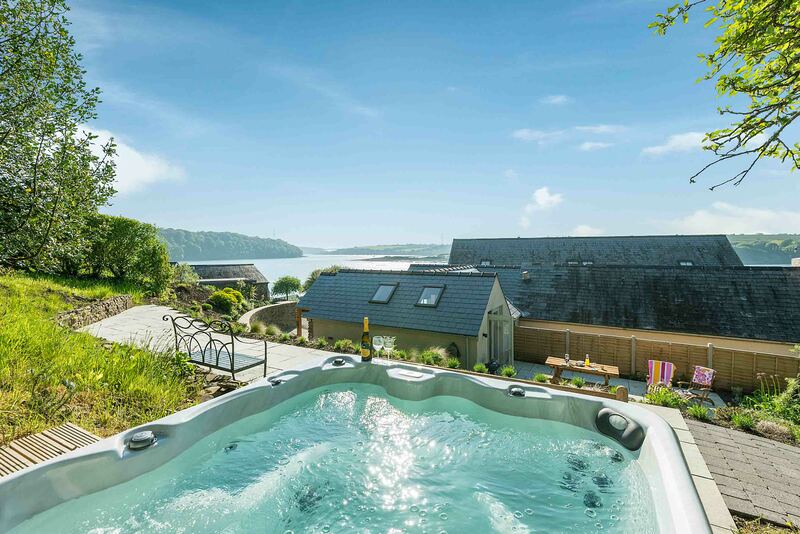 Set on a private estate in the Pembrokeshire Coast National Park, it features incredible views and a wonderful hot tub. 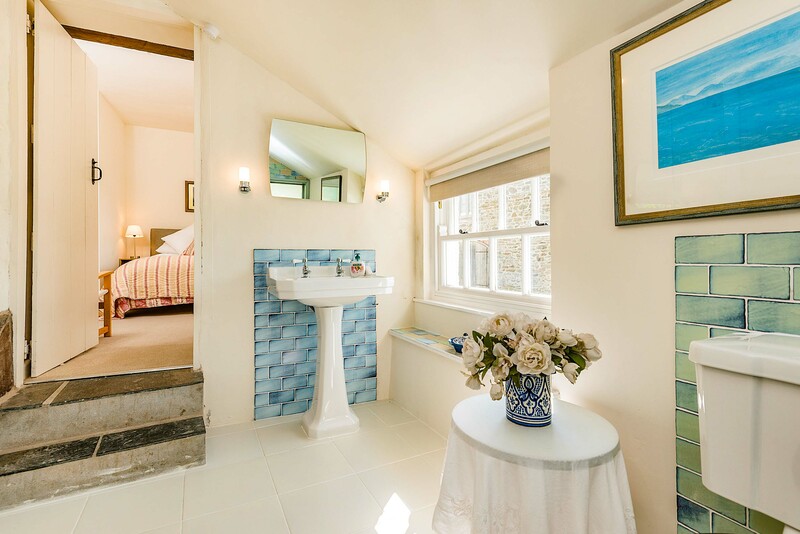 All of which were a real pleasure for our expert team of photographers to capture!